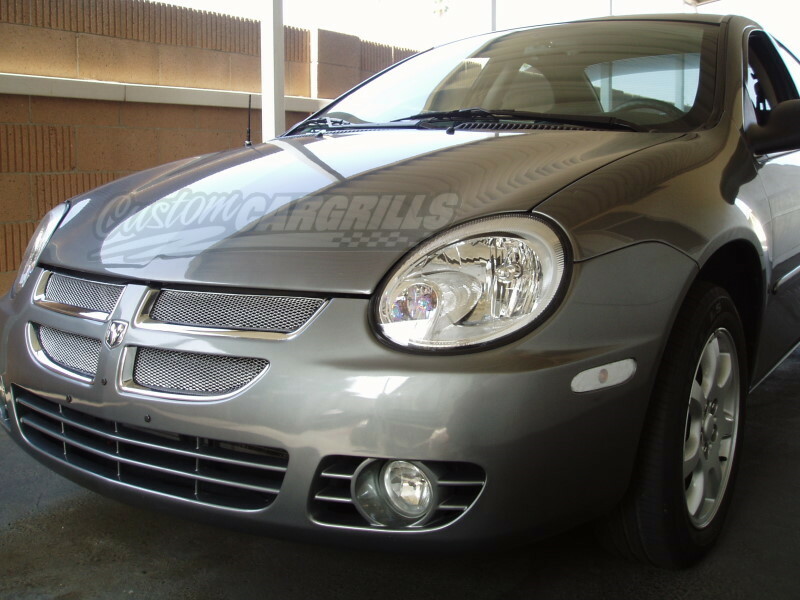 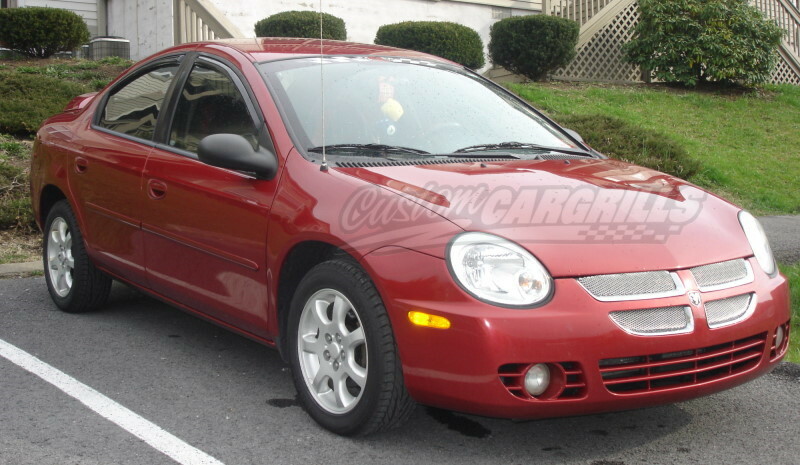 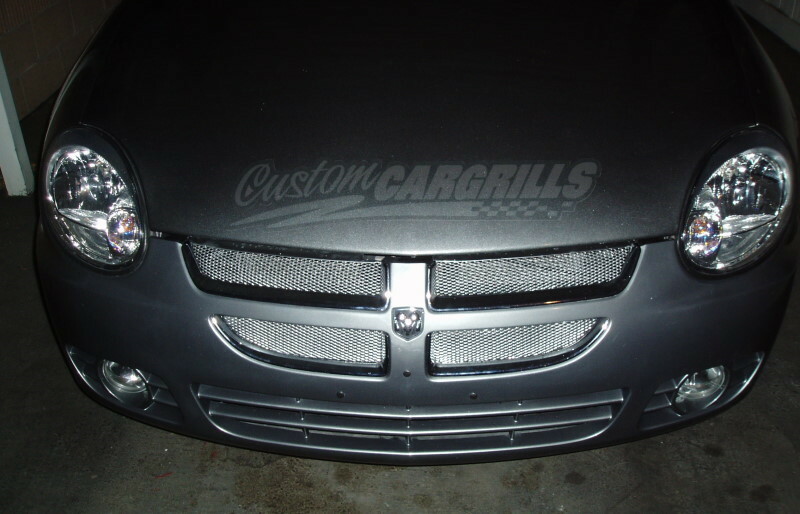 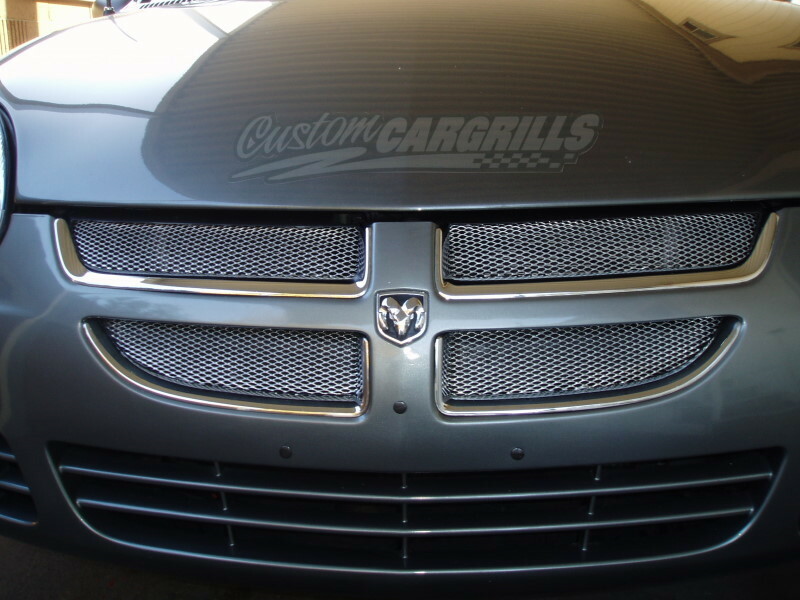 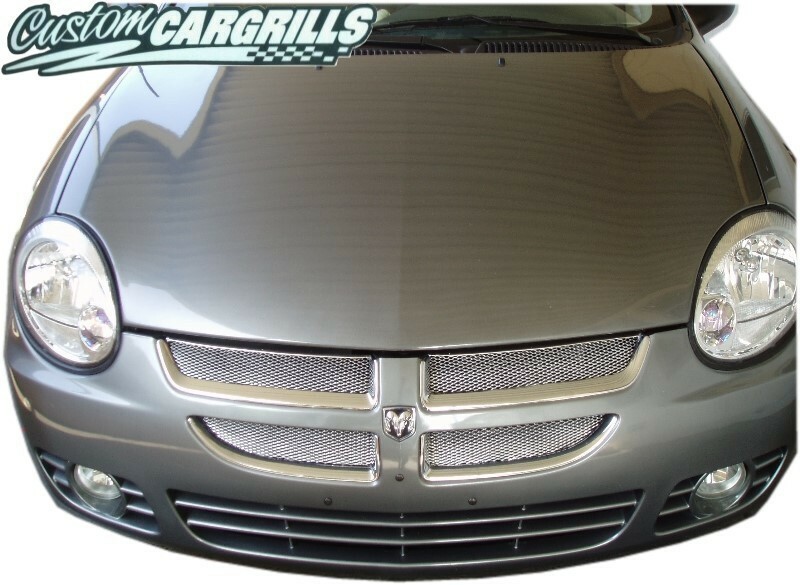 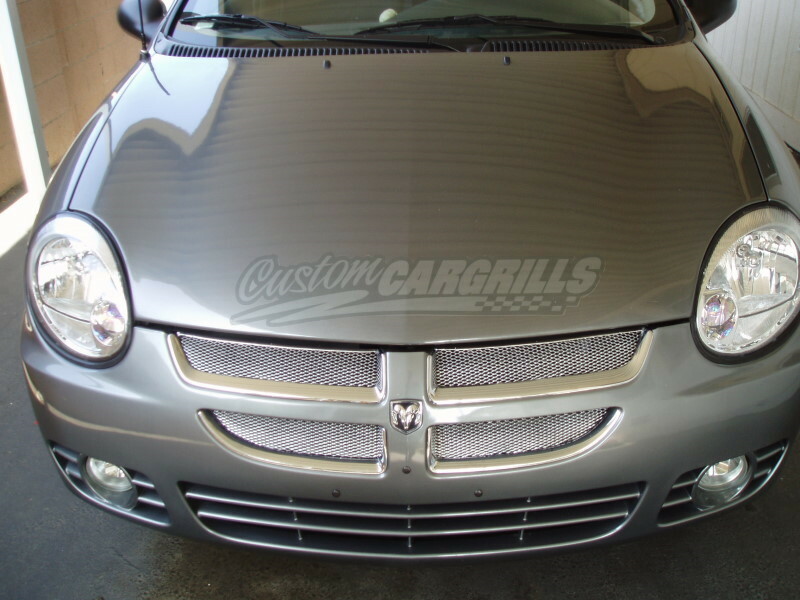 4 piece grill insert kit for a Dodge Neon from 03-05. 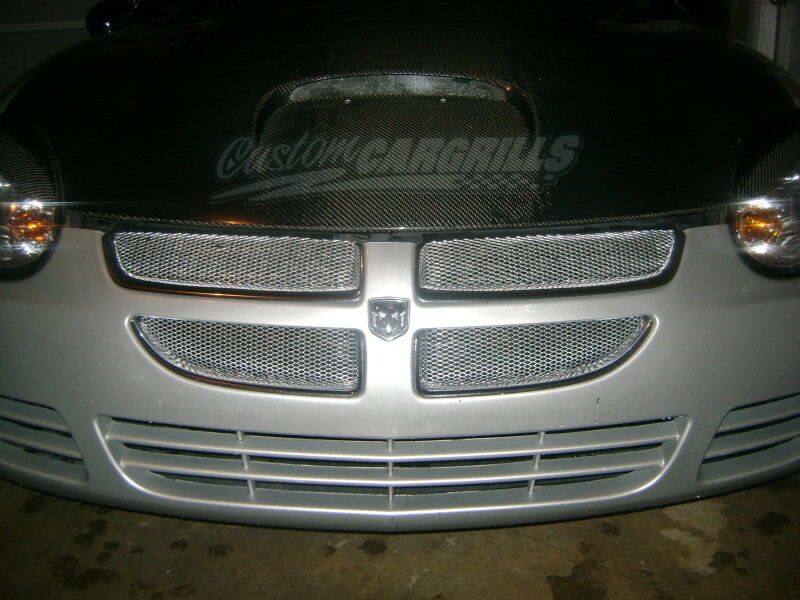 Special Considerations: These grills will need to be trimmed down some to fit properly. 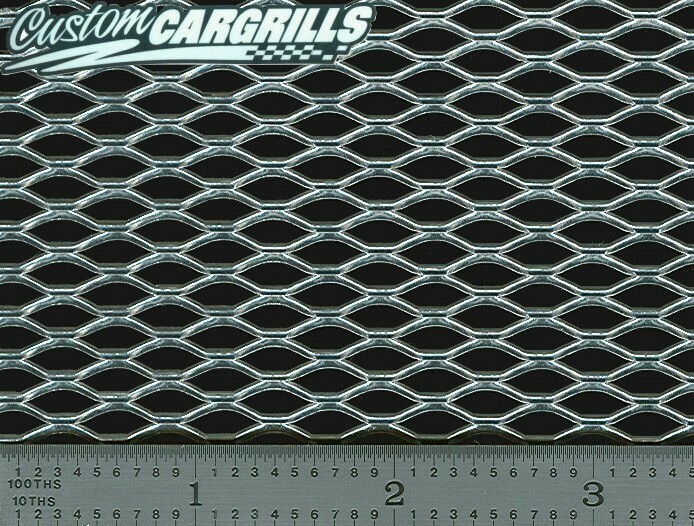 They are intentionally made oversized. 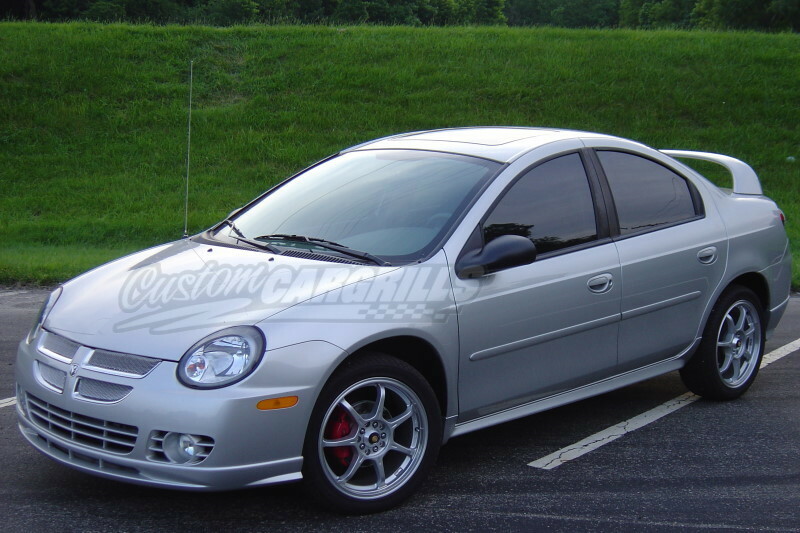 You will need the lower chrome trim pieces to be in good condition for installation.